Posted by Sam Smith on Tuesday, November 29th, 2011 at 2:03pm. 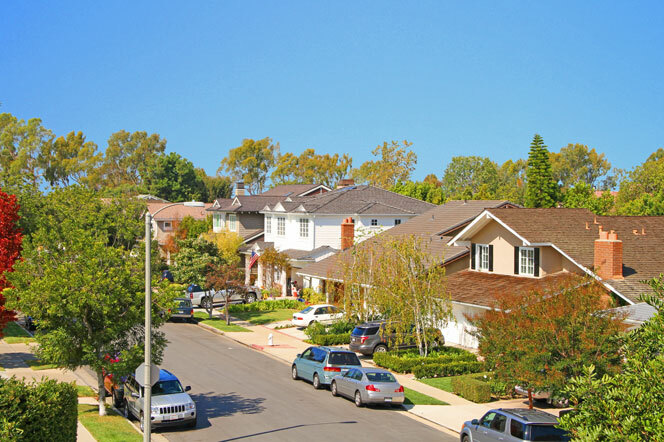 If you are in the market to buy a one or two story home in Newport Beach and have been wondering about the many communities in Newport Beach we highly recommend use introduce yourself to the Port Street Neighborhood. Port Streets, or often called "Harbor View" homes, is a great place to find families who are raising their children in Newport Beach. This "family oriented" neighborhood is located in the heart of the East bluff area of Newport Beach and features many large two story homes located just minutes to shopping and the beach! Home prices currently start at just over $1 million dollars up to $3.5 million. If you are looking for a deal then we recommend the occasional short sale and bankruptcy/foreclosure properties that due come on the market in this area.